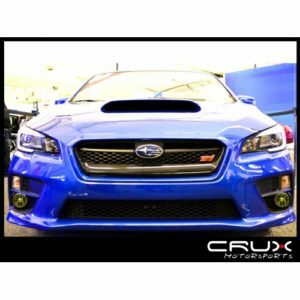 Customize the look of your ride with the Crux Motorsports Air Release Head light overlays Carbon Fiber . Finally a solution on installing overlays prefect the first time! With Air Release Technology you no longer have to apply graphics wet or worry about having bubbles left behind during the installation process! 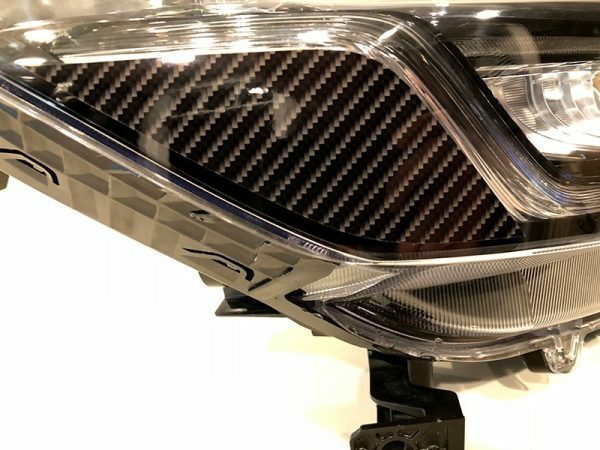 The Head light overlays are computer cut to cover the side amber markers your head lamp. 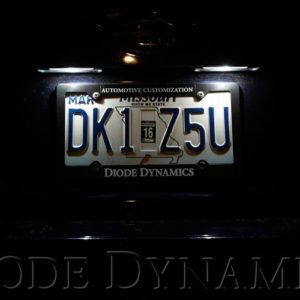 These head light overlays are removable so reverting back to stock or change of taste is no problem! 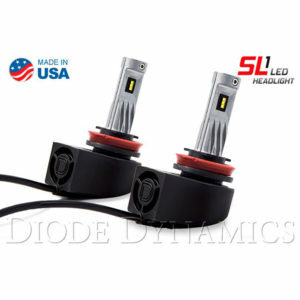 These overlays are sold in a set one for each Head lamp. Install Video. We will link you to an install video to take the guess work out of your install! If you have a question about this or any of our other items please send a message before ordering. We look forward to getting your questions answered with in 24-48 hours. For non Air Release Film. Clean light surface. Using a spray bottle full of water with one drop of dish soap spray down tail light and back of film(the adhesive side). 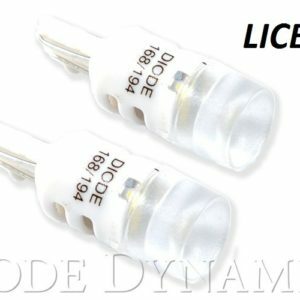 Place film on tail light aligning it. Spray down top of film. Using a bondo card or one of our installation squeegee wrapped in a micro fiber squeegee out the excise water from behind the film. Allow dry times of two days before using a power washer on your car. 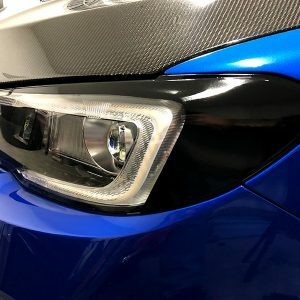 Crux Motorsports headlight overlays for the WRX & STi. Who likes orange side markers? We sure do not and we figured you wouldn’t either. So we developed this product to take care of that unsightly little orange marker.